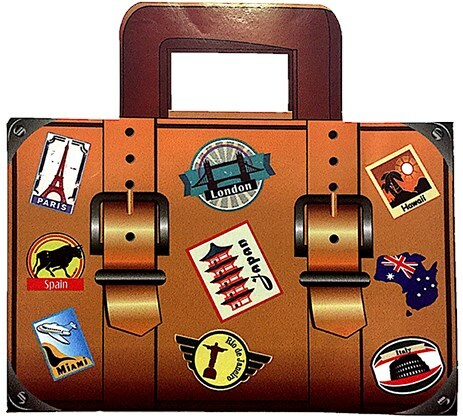 $34.95 In stock. Order in the next 19 hours, 24 minutes and it will go out today! In stock. Order in the next 19 hours, 24 minutes and it will go out today! Truly the definition of "packs flat, plays big", the Garber Appearing System, developed by Daniel Garber, packs a lot of power in an unassuming package. The Garber Appearing System lets you transform objects, or make them appear or disappear, with relative ease. In fact, the possibilities are limited only by your imagination. Great for parlor or close-up, kids or adults. Turn a small card into a regular-sized one, and then into a full deck. Turn an empty wrapper into a real piece of candy. Turn a picture of a glass of milk into a real milk glass. So may possibilities with just one apparatus! 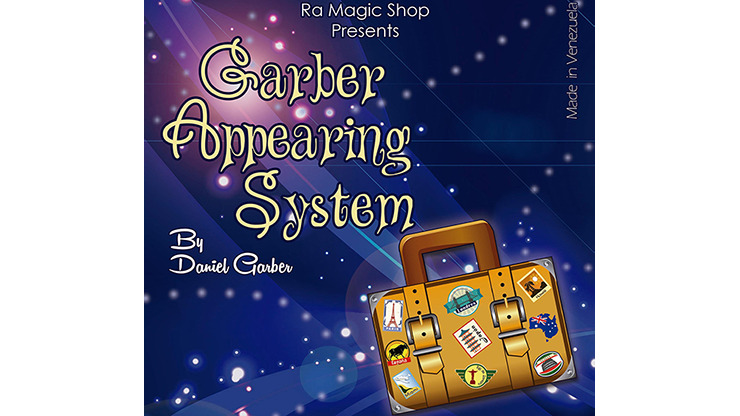 Let your imagination run wild and get your Garber Appearing System today!